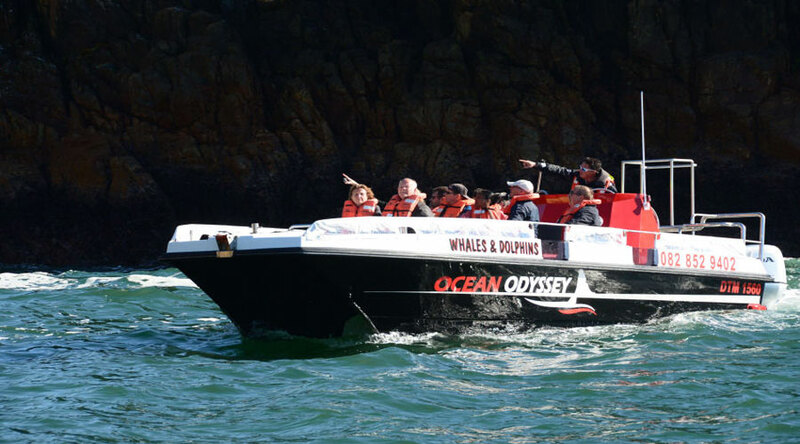 Ocean Odyssey is the only official Close Encounter Whale Watching operation in the Knysna area. Their permit, which is issued by the Department of Agriculture, Forestry and Fisheries under the Marine Living Resources Act 1998, includes an extensive area of operation that stretches from the western side of the Robberg Peninsula all the way to Gericke’s point in Sedgefield. Observing whales in their wild environment leaves an indelible, feel-good mark on the soul, and Knysna is one of the best places to do this. 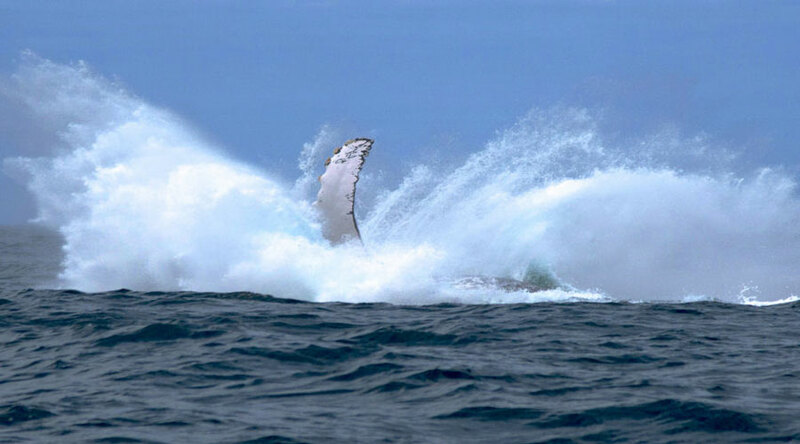 Each year from June to November/ December, we celebrate the return of the humpback and southern right whales as the skirt the Southern African coastline on their yearly migratory ritual that covers many thousands of miles. Ocean Odyssey introduces visitors to the rich aquatic heritage of the Garden Route; an iconic estuary and ocean where a complex web of life is found. Our highly competent skippers possess in-depth knowledge of this dynamic marine environment, ensuring an enlightening and memorable experience for all! Ocean Odyssey is the proud holder of a prestigious Blue Flag Status, an international award given to beaches, marinas and nature-based boat excursions that meet a standard of excellence in the following categories: Environmental Education, Environmental Management, Safety and Security and Water Quality. Perhaps the most significant of the categories within the Blue Flag Programme is Environmental Education and Ocean Odyssey is passionate about creating awareness around the magnificent cetaceans of the deep as well as the many other species which are encountered here. Across vast ranges, many whale species are navigating their way around the world’s oceans, taking part in epic annual migrations. Each winter, both the southern right and humpback whales participate in an ancient migratory ritual, leaving their frosty feeding grounds off Antarctica to mate and calve in the warmer waters off our Southern African coastline. Our close encounter whale watching trips depart three times daily (weather and sea conditions permitting) from the easily accessible Thesen Island Harbour Town jetty, adjacent to the Turbine Hotel, Sirocco restaurants and Tapas & Oysters. From here we cruise across the iconic Knysna estuary and out to sea through the dramatic Knysna Heads in search of whale activity. Our buttcat ‘Sousa’, which has the carrying capacity of 12 passengers, is an all-rounder designed for both serious deep sea adventures and general estuarine cruises. It is extremely stable and handles well in the many variable and dynamic sea conditions. Without question, the obvious outboard motor for their vessel is Honda and this vessel in fitted with Honda BF 200hp 4, as many of its specs are in line with the company’s environmental ethos. In fact the Honda vision itself is based on the philosophy of their founder that “Watercraft should not pollute the waters they ply”. Honda has invested a lot of time looking at ways of minimising noise and vibration, with the result that their outboards are one of the smoothest and quietest on the ocean. In addition to that, all Honda engines are built with cutting edge, environmentally conscious technology that complies with the most stringent anti-pollution regulations.